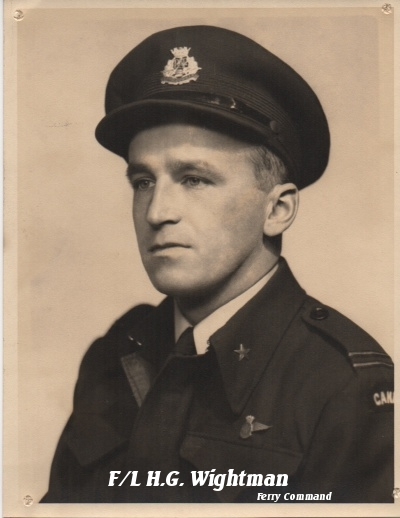 After joining RCAF and completing his Manning Depot training in December of 1943, Edgar Wightman was posted to No. 3 Bomb and Gunnery School at MacDonald Manitoba until January 28th of 1944. The OTU were where the crews came together, the different air trades were normally brought together in a large mess hall and allowed to sort themselves out into full crews. Crewing up was in fact a serious business, their lives would depend on the individual ability of each man to do his job effectively under pressure to help them make it through the rough journey to the magical thirty sorties and completion of a tour. For the next few weeks the Wellington's of No. 22 would be their class rooms as the crews knit them selfes into a team. With just over sixty-seven and half hours it was time to move on to No.1666, Heavy Conversion Unit, at RAF Wobleton. 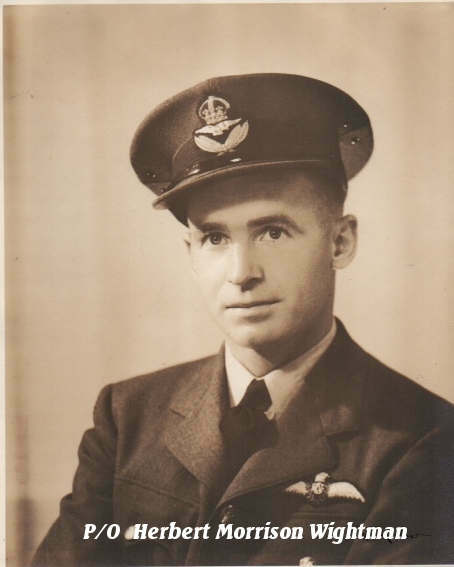 It was here the aircrew captained by P/O Colin MacLaren became familiar with the Lancaster and Wightman would meet the two additional crew members who would be needed to fully crew the heavy bomber. The time at No. 1666 was even shorter than at OTU, with a little over 34 hours day and night time hours spent flying cross country trips, practising landing skills my doing circuits and bumps, gunnery drills and most importantly for the pilot and Flight Engineer time spend flying the Lancaster with only two or three engines in use. At 419 squadron they would fly only a few operations together; Hamburg, Leipzip in addition to playing part in a diversionary attack. 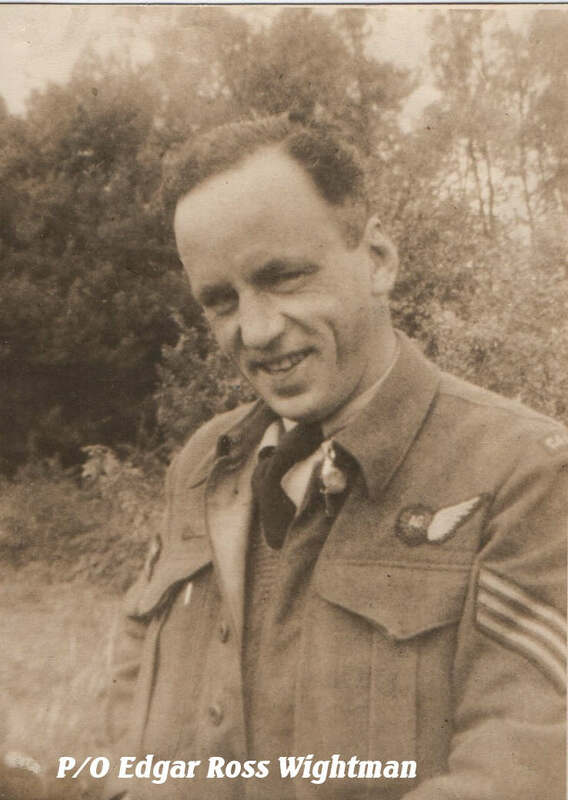 F/O Herbert M. Wightman, Edgar's younger brother was a pilot with 419 squadron from October to December of 1944 before he was repatriated. Another brother F/L H.G. Wightman was with Ferry Command and took part in the first trans-Atlantic towing of a glider aircraft.